Bill “Pud” Jenkins was the new kid in town. Flandreau fledgling musicians Steve Witte, Dan Dahlmeier, Steve Dailey, and Duane and Doug Johnson had performed at a high school talent show. Pud heard the group, and told them, “I think I could really help you out.” He was so right. After Jenkins joined the others, they soon became the Gemini 6. They practiced in the Dailey Country School. 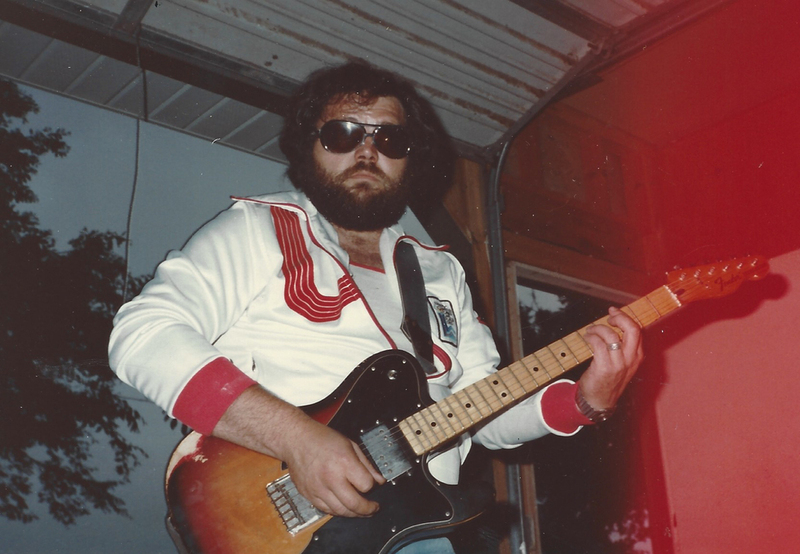 Pud’s excellent guitar and mentoring skills were valuable to each musician’s growth. His dad, Arthur Jenkins, served in the U.S. Air Force and was stationed in Hickory, N.C., Hawaii, Las Vegas, and Rapid City. He moved his family to Flandreau after being hired by the Flandreau Indian School as the head cook. All his sons – Bill, Archie, and Eric – were musicians, as was Arthur. Pud married Dianne Schwebach in 1971, and they had two sons, Michael and Christopher. After leaving Nickel Bag, Jenkins quit playing for 10 years to be a dad, according toDianne . They moved to Columbia, MO. Pud had been a mechanic at Montgomery Ward in Sioux Falls and had a similar job in Columbia. “Bill was a dark-haired gentle man who loved hugs. Most people called him Sugar Bear,” Dianne said. He loved to return to South Dakota to play Gemini 6 reunions. They once drew an estimated 4,600 fans at the Japanese Gardens in Flandreau. He and his two brothers started a band called Brothers Image in Missouri. Now Archie's four sons all play with Brothers Image. Bill (Pud) Jenkins died in December 2016.